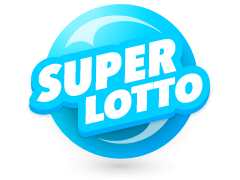 Since its launch in 1996, this lottery has grown to become a darling of millions of people all over Australia and beyond. 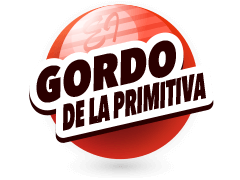 The topic of discussion here is an American-inspired lottery in Australia, the Australia Powerball Lotto. 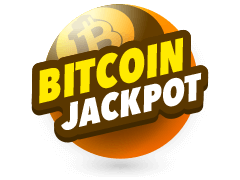 This lottery has the potential of turning around your fortunes for a lifetime! In fact, Australia Powerball numbers have transformed the lives of people all over the world as the jackpot frequently surpasses the tens of millions of Australian dollars mark. 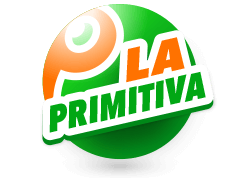 The highest won jackpot was AUD 80 million back in 2009 by a lucky player. In 2013, Australia Powerball changed its gaming format from a 5/45 and 1/45 to its current pick 6 numbers from a pool of 40 numbers and an extra Powerball number between 1 to 20 format. 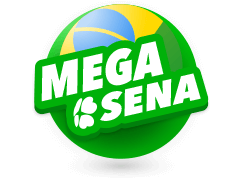 This change elevated lottery to become one of the big lotteries in the world. Best of all, you only need to be above 18 years to participate in a chance at winning a life-changing reward. 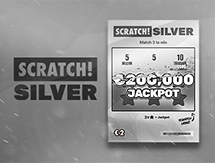 Below are a few more things you need to know about this lottery to improve your gaming experience. Security is a huge concern for anyone using the Internet, especially when you take into account the numerous cases of online fraud. This is the main reason why you have to be careful when looking up results of your favourite lotteries or analysing the same results. Fortunately, there is a way you can check on the latest results if you do not have access to live Australian TV stations. From the comfort of your home, you can get the most recent Australia Powerball results via reputable online resources like Multilotto. Apart from getting the latest Aus Lotto results at Multilotto, you also get a list of historical results going back a few weeks. You can use the information on the platform to find out what numbers were frequently drawn in the recent past. 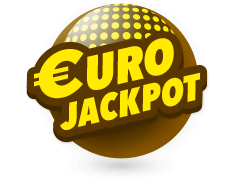 Other information you will find includes an estimate of the next jackpot amount and date. However, it’s critical you know the best time for purchasing your ticket, Australian Powerball tickets sales close at 19:30 AEDT every Thursday evening; so make sure you buy your ticket before that time to get a chance at participating in that week’s jackpot lottery draw. It’s everybody’s – both new and experienced in playing lotteries – dream to match their numbers for the big jackpot win. For this reason, the management team behind Australia Powerball ensures that the latest highest and lowest winning amounts are posted online. In this lottery, you not only win for matching all 6 main numbers (for the Division 1 jackpot), you also win for just matching 2 main numbers and the Powerball number (Division 8). Two people from New South Wales and Victoria won the most significant Division 1 pool jackpot prize of AUD 80 million on 30th July 2009. Interestingly, the second biggest Division 1 prize of AUD 70 million was won twice; on 21st August 2014 by two winners sharing the amount in half, and on 7 January 2016 by a player in Queensland. 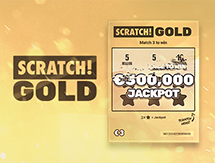 The third biggest jackpot prize win of AUD 50 million was also won twice but in the same year! On 28th May 2015 by a lady from Canberra and on 23rd July 2015 by another Western Australian lady. When Are The Australia Powerball Results Drawn? Every Thursday night is an important calendar event for any lotto player trying his or her luck at the epic Australia Powerball lottery. 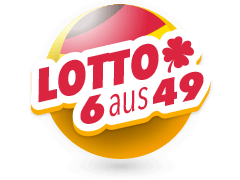 The lotto is drawn live every Thursday night at 20:30 AEDT. All you have to do to participate in the draw is purchase your ticket online from any authorised online vendor before 19:30 AEDT – the cut off time. Pick 6 numbers out of a pool ranging from 1 to 40, plus a Powerball number between numbers 1 and 20. The extra Powerball number offers you more ways of winning. 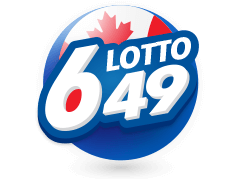 While purchasing your tickets, you have the option of picking your lucky numbers or using the system’s QuickPick feature for a set of randomly generated numbers. Fortunately, wins are not only limited to matching all 6 main numbers. For example, if you match 2 main numbers and the Powerball (Division 8), you get a chance at taking home something. The prizes at the lottery run from Division 1, which is the jackpot, to the lowest Division 8, and each division has its own set of cash awards. Winning a lottery prize is exciting; however, it’s critical that you understand that you will never get guaranteed information on winning numbers for the next draw. In fact, it’s advisable that you keep away from anyone purportedly willing to offer you possible “winning” numbers for a draw that has yet to occur. That said, it’s also important that you carry out your due diligence before choosing your numbers, and one way of doing this is by looking into the odds of winning a prize. For instance, the odds of winning the Australia Powerball jackpot are 1 in 76 million. This is quite high, but also easily explains why its jackpot figures frequently run into the 8-figure region. The Australia Powerball numbers are certainly worth giving a try, especially considering how easy it is to participate. 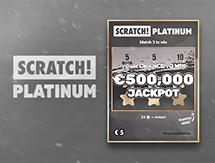 Through sites like Multilotto, you can get information on the lottery game that will help improve how you play and bring in more wins. 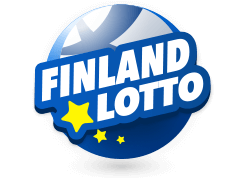 Also, you can also purchase the Australian lottery’s tickets from anywhere in the world using the Internet, and the tickets are all in your name, so any wins are directly credited to you. 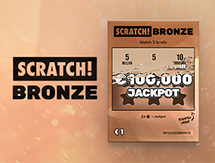 With a base jackpot amount of AUD 3 million, which rolls over until a winner strikes the lucky numbers, this lottery offers you some life-changing wins running into eight figures. 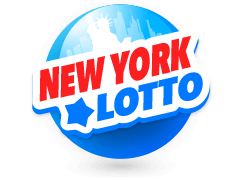 Some of the most prominent lotteries are in Australia, and it’s virtually impossible to travel there when you merely want to purchase a lottery ticket. 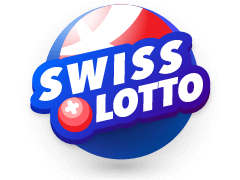 Signing up for a service like Multilotto offers you a chance to instantly participate in some of the world’s biggest lotteries, like the Australian Powerball, no matter your location. 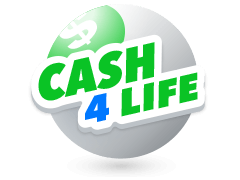 In addition, cashing out is easy because any wins are automatically paid out to your account; and you have the choice of withdrawing, playing with more tickets, or donating to a charity of your choice.